Witnessed 18 percent growth in food business. 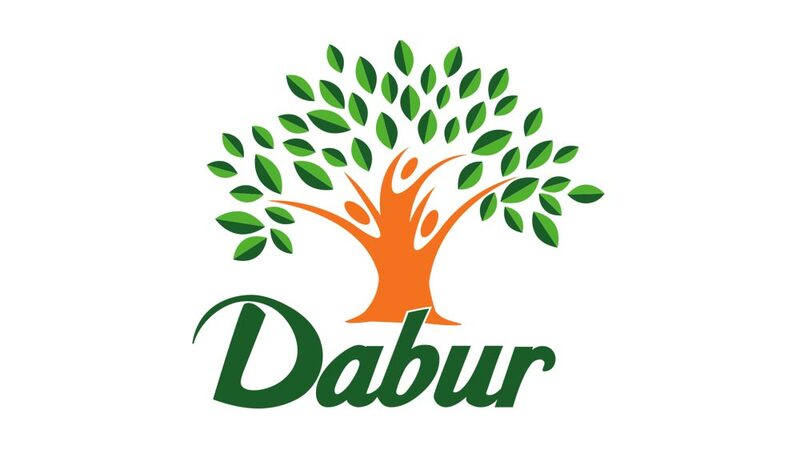 The food business arm of Dabur India Ltd has registered a growth of approximately 18 percent in the fourth quarter of 2013. 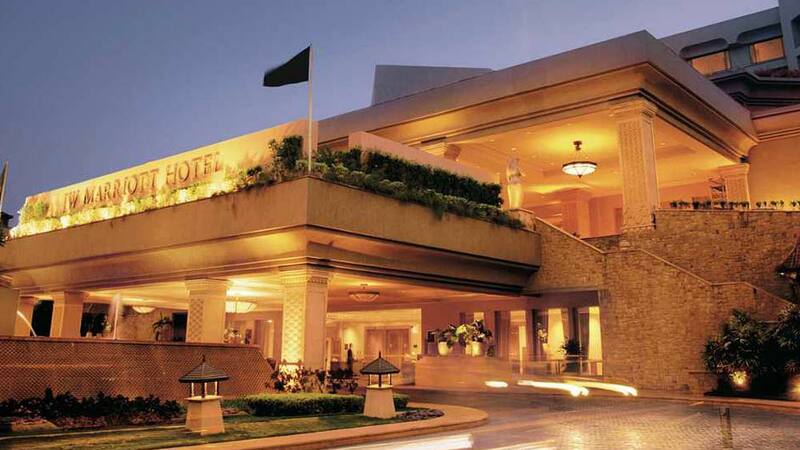 The company reported a 16.8 percent growth in consolidated net sales during the quarter to Rs 1,904.3 crore. Consolidated net sales stood at Rs 1,630.7 crore in the same quarter last year. Despite a challenging business environment, the board of directors at Dabur India mentioned that the company’s operating performance during the third quarter of the year was robust.